Earn a Master of Education in Elementary Education (M.Ed.) in just 18 months. Take your classroom and teaching career to the next level. The goal of the M.Ed. program for Elementary Education is to transform professional educators into distinguished responsive classroom teachers, action researchers, and instructional leaders who believe all children have the capacity to learn, and who have an in-depth understanding of and appreciation for all aspects of diversity. 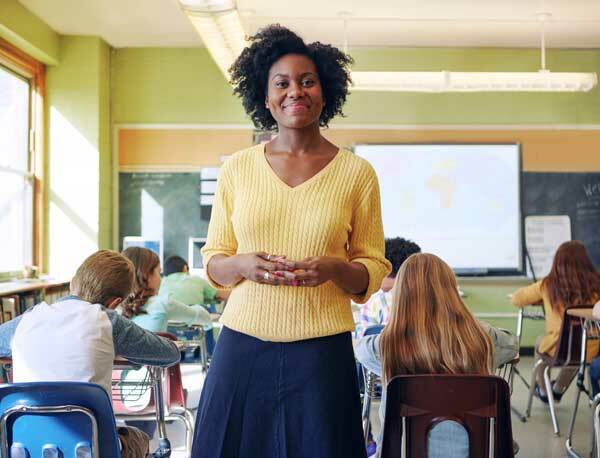 Responsive teachers integrate an in-depth knowledge of subject matter, developmentally effective approaches to teaching and learning, and reciprocal relationships with children and families to design, implement, and evaluate experiences that promote positive development and learning for all children. As instructional leaders, responsive teachers are continuous, collaborative learners who demonstrate ethical, knowledgeable, reflective, and critical perspectives on their work, making informed decisions that integrate information from avariety of sources. They are well-informed advocates for sound educational practices and policies. Become the teacher that our city, county and country need now. With a Gifted or STEM endorsement embedded in the degree, the M.Ed. delivers the credentials in demand by educational institutions everywhere. Earn a recommendation for Georgia Level 5 Certificate in Elementary Education (P-5) (with a STEM or Gifted Endorsement). 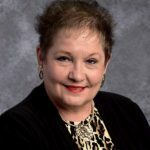 With more than 30 years of experience in education, Karen Hawley began as a classroom teacher and developed into fulfilling leadership roles of assistant principal and principal. 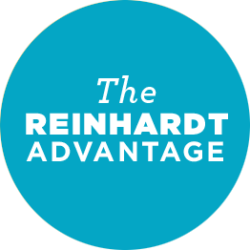 Karen began at Reinhardt University as an adjunct professor. Now, she is the M.Ed. program coordinator.